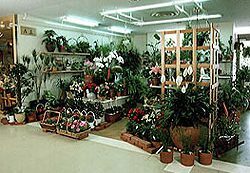 Any problem with your plants, trees, gardens or landscape? 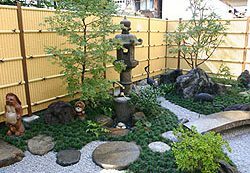 We offer the best solution for everyday maintenance, diagnosis for trees, deworming, or designing a new garden. 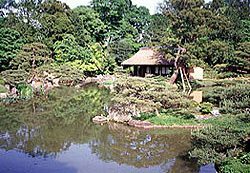 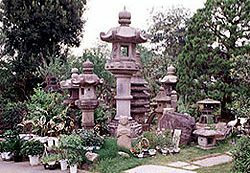 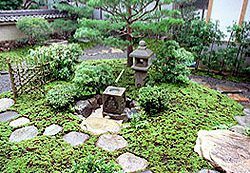 Founded in 1859 in Kyoto, the heart of gardening culture in Japan, HANATOYO Landscape Co., Ltd. has been involved with all kinds of gardens ... from tiny private ones to public projects and to national historical heritage. 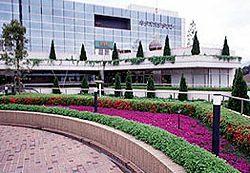 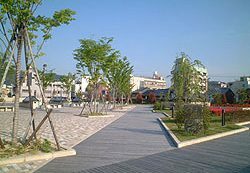 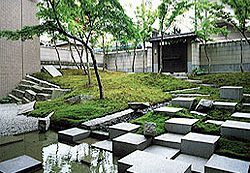 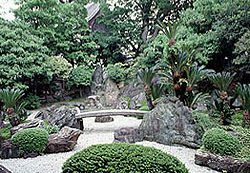 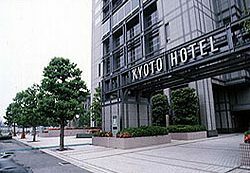 As an experienced and leading landscaper in Kyoto, our mission is to make the most of tradition for customer satisfaction and the future of the society. 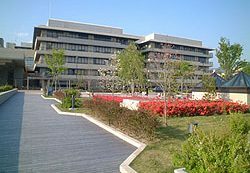 We received The 150th anniversary of founding this year !